Christmas is upon us and all that festive cheer just makes us want to tuck into some great grub and tipples. Here’s our top picks for food and more in your city. 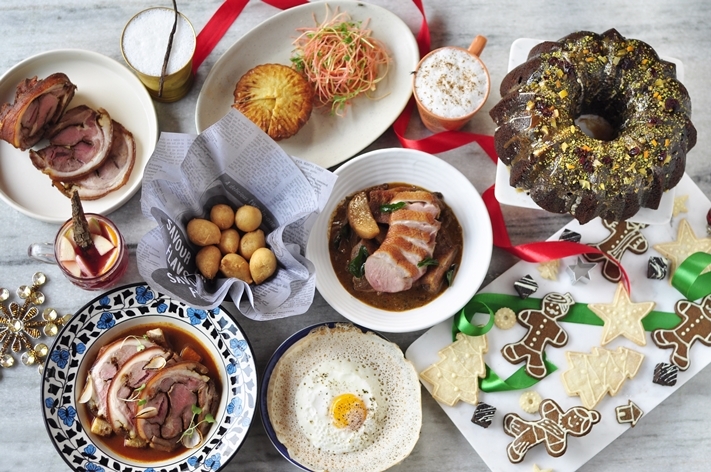 Spreading the Christmas cheer in its classic style, The Bombay Canteen brings out celebration specialties from the homes of their chefs – Floyd Cardoz, Thomas Zacharias, Aaton Coutinho, Shannon Lawrence. The special Christmas menu is available for lunch and dinner and will include a bevy of family recipes from Goa, Kerala and Mumbai. Expect specials like Floyd Cardoz’s Braised Short Ribs in a spicy meat jus with rice pilaf and winter carrots, Lawrence’s Pork Sambari – an East Indian curry of sliced roast pork served with fugias, or Thomas Zacharias’ Duck Curry that has slow cooked duck in Kerala style spices with coconut and potatoes. To add spirit to the festive cheer, there’s creamy egg nog with Old Monk, cinnamon and the works, mulled wine as well as a special milk punch loaded with Jim Beam, brandy, and special spices. For desserts, there’s a rum laced Christmas Cake ripe with the flavours of walnuts, cranberrie and butterscotch sauce. For those wishing to indulge a tad bit more, the in-house bakery promises delights like gingerbread cookies, rum cake and a Christmas fudge. Where: Kamala Mills, Lower Parel, Mumbai. 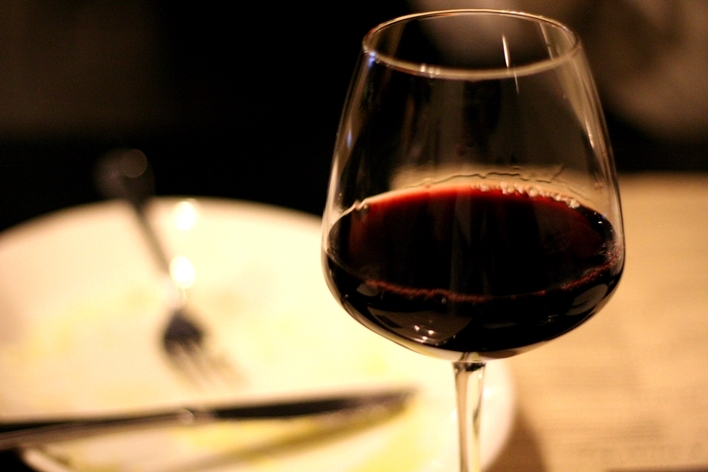 Wine lovers in Delhi must sign up for a fun mid-week workshop at Qla. The session will begin with participants learning all about the fine art of wine appreciation. Sommelier Prateek Arora will host a wine tasting and also cover basics like deconstructing wine attributes and understanding how food and pairings work. Chef Priyam Chatterjee will be conducting a special demo that will take participants on how to best cook with wine using simple ingredients to create stellar dishes at home. The session will conclude with participants donning the hat of food and wine pairing experts, by pairing wines with food and gain hands-on experience with the nuances of the activity.